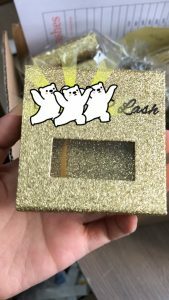 Nowadays,for those who want to start their own lash business,square eyelash packaging become more and more popular. 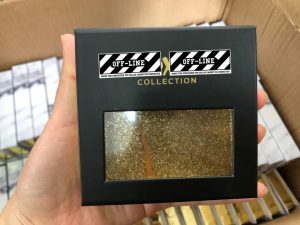 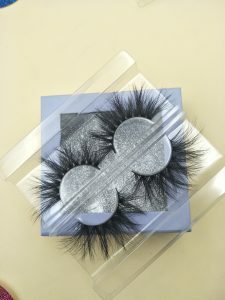 On the one si7de,the shape is unique and it will makes the lashes look more fabulous; on the other hand,there is more sapce to custom square lash boxes. 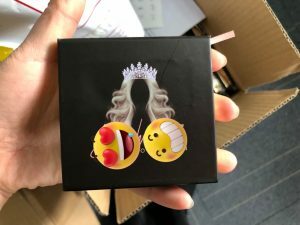 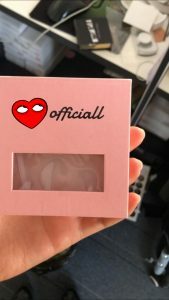 Where Etude Lashes can custom boxes? 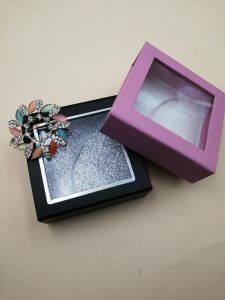 If you are interested,welcome inquiry.